Black Sesame seeds have been around for more than 3000 years and pack a wallop of nutritiousness. It is one of the oldest condiments known to man and is found in cuisines – savory and sweet – all over the globe. 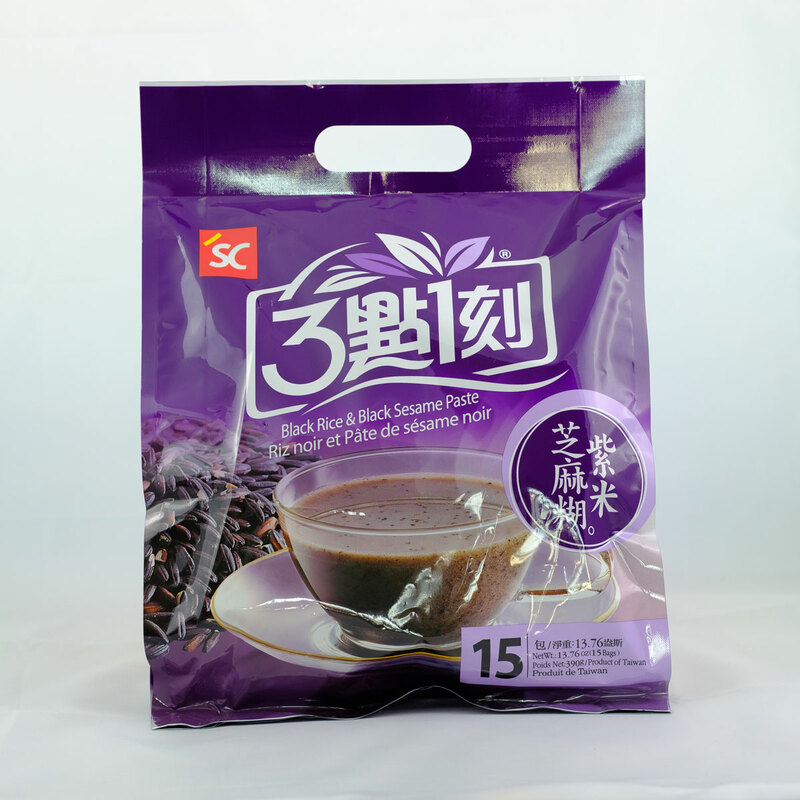 Black sesame seeds are rich in Vitamin B and iron, fiber and magnesium among other nutrients. 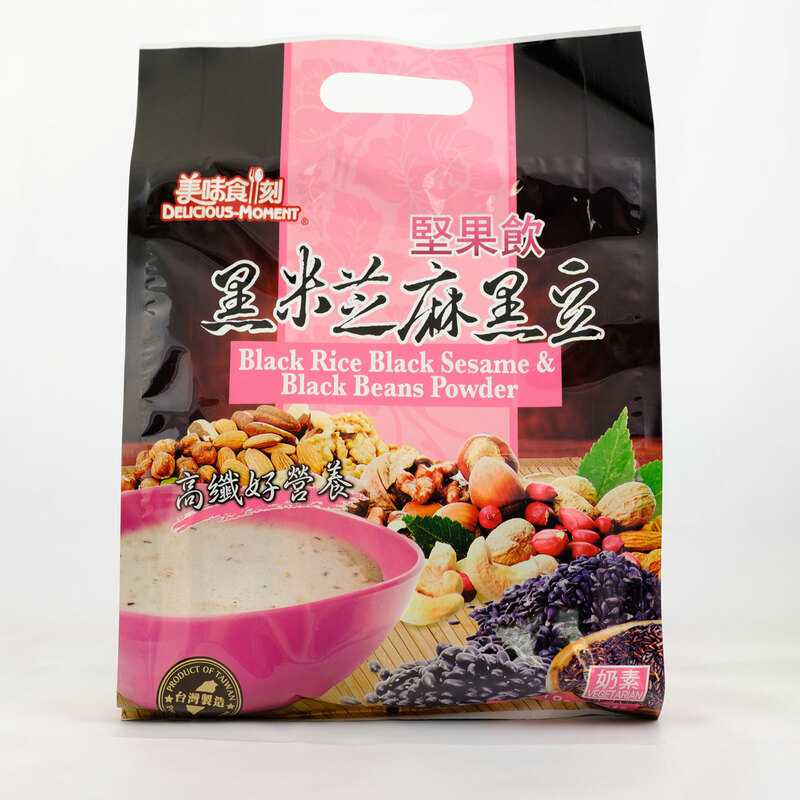 You can find black sesame in our line of Instant Hot Cereal Products.